Rajesh Jeewon currently works at the Faculty of Science, University of Mauritius. 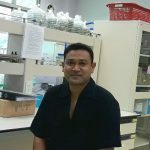 Rajesh does research in Mycology, Molecular Biology and Evolutionary Biology. He has published over 400 peer-reviewed publications and has 4,500+ citations. 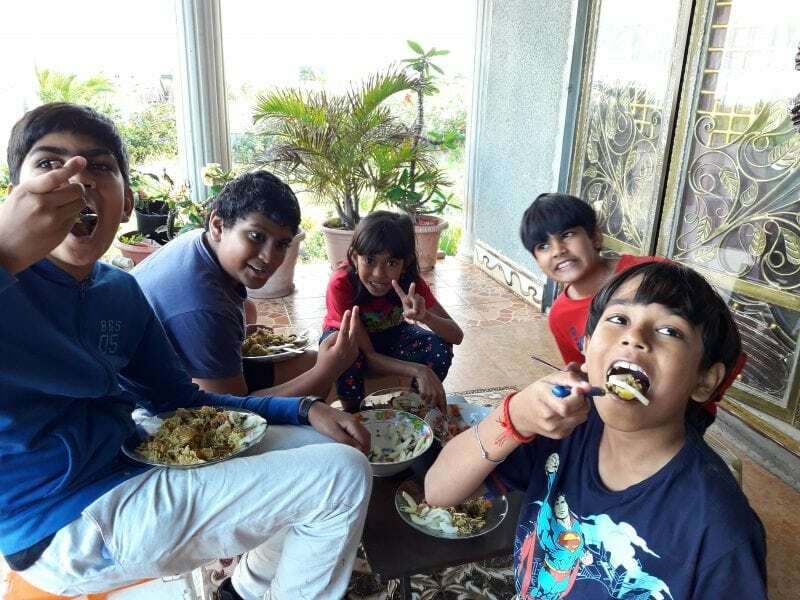 Dietary Habits, BMI And Lifestyle Behavior Of Children In Mauritius – Do They Differ From The Rest Of The World?